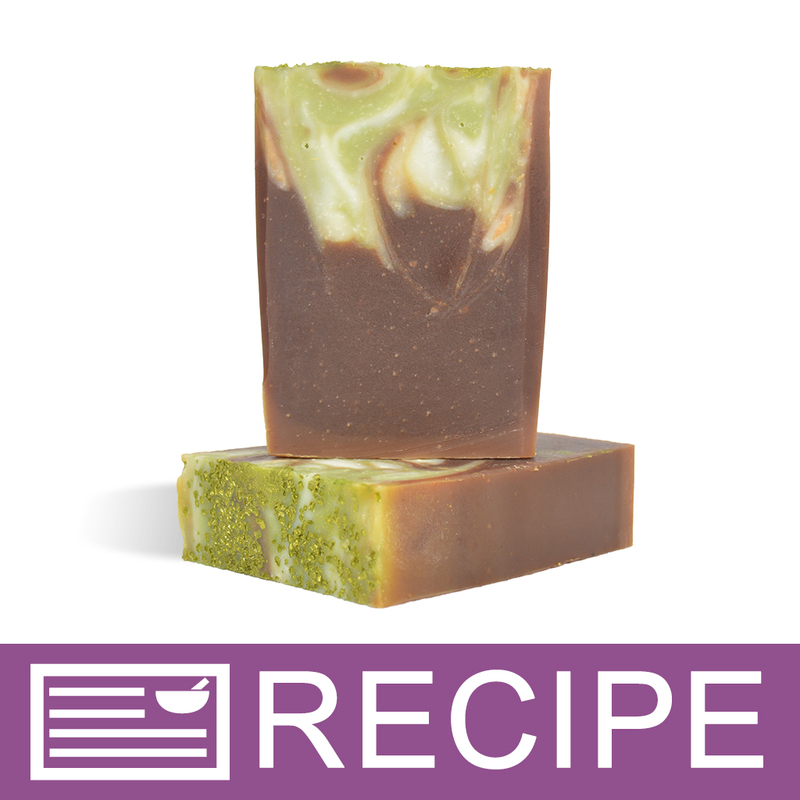 Cold & Hot Process Facial Soap. Scrubs. Bath Fizzies. Light Penetrating Oil. Thought to be an excellent choice for oily skin. All Natural. Expeller Pressed. COMMENTS: I love the nutty smell that this oil has. I used it recently in both CP soap and lotions. Great results. COMMENTS: Hazelnut is my go to oil for formulating products for my customers with oily skin. This oil helps balance the skin especially those dealing with acne!! COMMENTS: I use this oil in my custom massage oil blend. Adds a nice balance to the heavier oils. COMMENTS: Hazelnut oil is a good alternative to almond oil. I love it my homemade products. COMMENTS: This awesome oil has found it's way into almost all of the products I formulate for oily skin, with great results. I usually pair it up with other astringent ingredients. People with oily skin tend to think that they just can't use a lotion ever, but with this oil as the main oil component, they absolutely can (and have, and loved it)! Thrilled the WSP offers it for such a fair price!! COMMENTS: I use this in all of may lotion bars. It is wonderful on the skin. Doesn't leave your skin slimy. 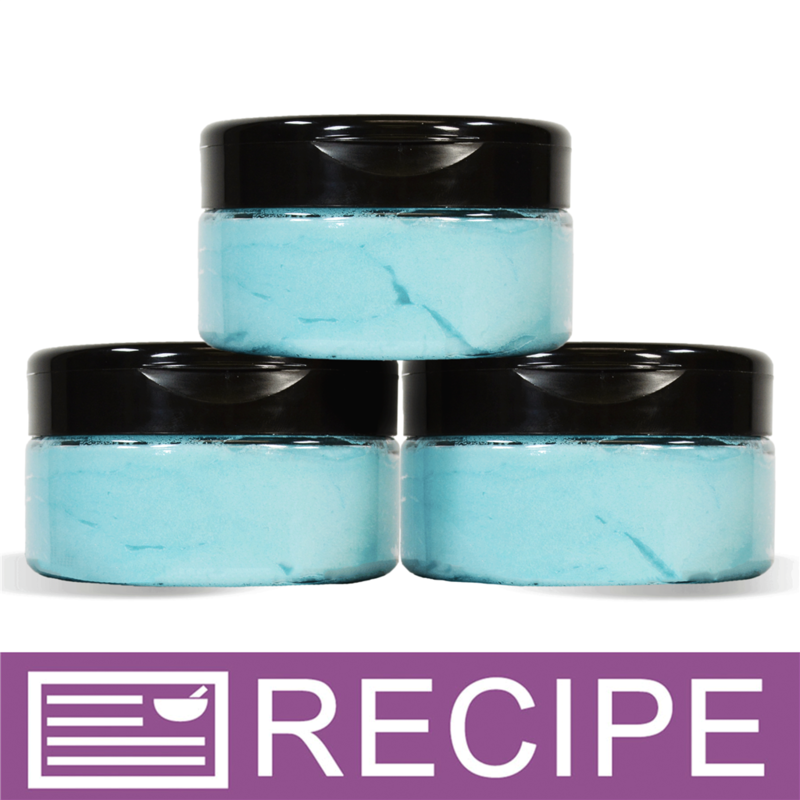 "Great oil for Balms, Bars & Butters." COMMENTS: I love the way my skin feels using hazelnut and Coconut oil in Body Butters and lotion bars/sticks. Does not leave the skin feeling oily, has a nice dry oil feel yet is an excellent moisturizer leaving your skin nice and soft. 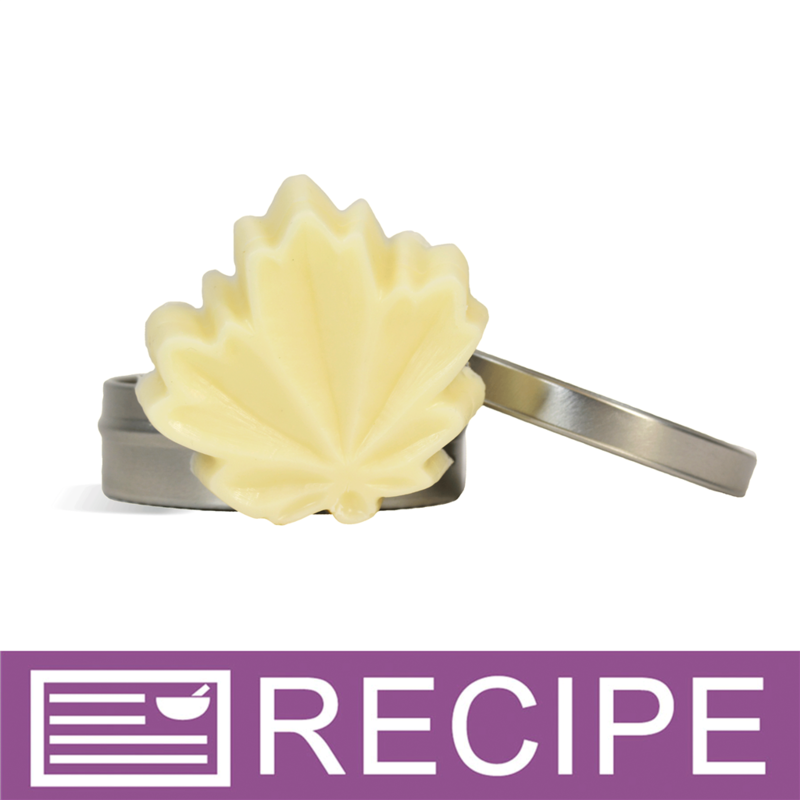 COMMENTS: Makes a great conditioning and moisturizing cold process soap. COMMENTS: Great in my facial products. Thanks WSP! "Perfect for Acne Prone Skin"
COMMENTS: Excellent oil for body butter and in soap. Soap stays white. Love this oil. COMMENTS: I love to use it in my body butters! "Always running out, use in everything "
COMMENTS: Great price for a great product. Hazelnut oil is a very light and quick absorbing oil. I use it in many of my products, but especially my face cream since it leaves the skin very soft. I can tell the difference in my creams since adding it in as an ingredient. COMMENTS: Love it for my facial products. COMMENTS: I love Hazelnut Oil in my body butters. COMMENTS: Good price. Very moisturizing. COMMENTS: This is very similar to almond oil. It's light, smells nutty and sits on your skin in a very similar way. I've used it in soaps, body butters and bath fizzies all with great results! COMMENTS: I use hazelnut oil in my lotion and lip balm because it absorbs so easily into the skin without - I have noticed great results in both products. It helps keep my lotion from feeling as greasy. COMMENTS: Similar to Apricot oil, Hazelnut oil is so nourishing, but light. The price WSP offers is definitely beyond reasonable. If you are one of those who shop around, don't waste your time somewhere else. WSP has the best price around. I use this with all lotion and love it. "Clients demand that i use this oil "
COMMENTS: Every time I have changed my formulas, my clients miss the hazelnut oil. It's a lovely smell, and makes the skin glow... I seriously couldn't have my scrubs any other way. COMMENTS: This is my favorite go-to oil. Absolutely love how luxurious and creamy it makes my lotions! COMMENTS: Highly recommend. Great price. Love it. COMMENTS: Gives a wonderful feel to cold process soaps. Since I've started adding this oil, I've been getting rave reviews! COMMENTS: I used this oil in a sea clay facial soap. Seems to work very well. Will use again. "GREAT ON SKIN AND HAIR"
COMMENTS: I love to add to my lip glosses to add a bit of extra moisture. Great price, fast shipping! COMMENTS: I have been using hazelnut for some times in a variety of products and have dried other types. I have noticed that upon recieving this oil I have no sediment in the bottom of the bottle. This alone makes this product superior. I love using this in my lotions and soap gear for men. 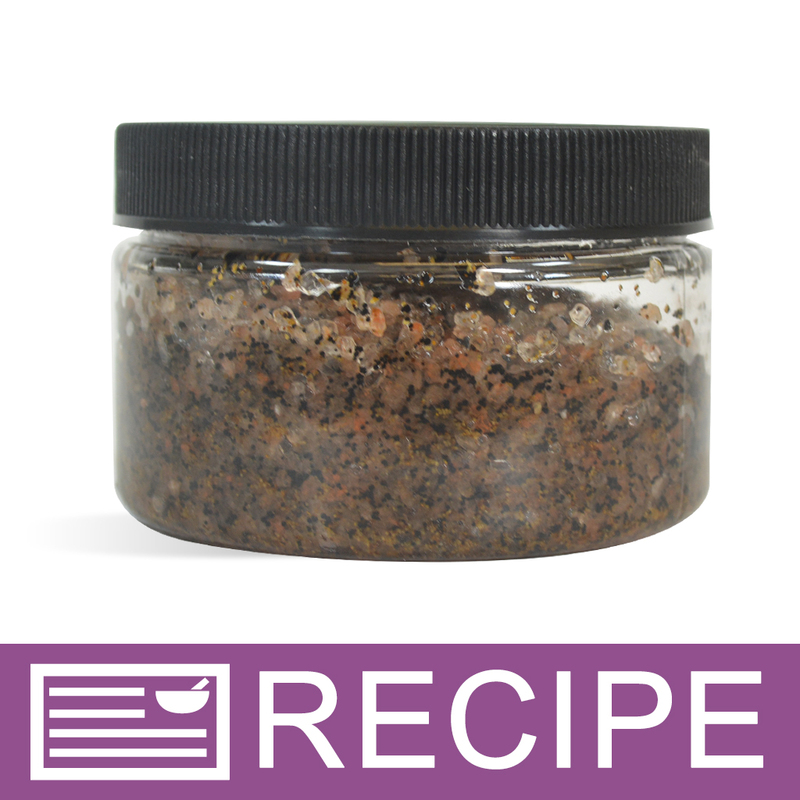 It has a high conditon aspect that does not leave a heavy residue on the skin. Most customers I have spoken with love the long lasting low friction glide of the massage oil it produces. COMMENTS: Works great in my CP face soap recipe! COMMENTS: Loved this hazelnut oil, very light oil great for oily skin type. COMMENTS: Great quality oil and best price that I can find. COMMENTS: Wonderful quality oil. Soaps like a dream. Doesn't speed trace or affect the soaping process at all. COMMENTS: This hazelnut is great! Reasonably priced, great quality. Used in my CP soaps and in sugar scrubs. This oil feels great on your skin and leaves it feeling soft and smooth. COMMENTS: Love this in our Face Serum. Perfect for what our customers want. COMMENTS: Great price for a great oil. This oil is pretty high quality, very smooth and works wonders in my lotion bars! I would most definitely purchase again and again. I have not used it in my soap just yet, but I probably will in a few batches or so. "Super Nourishing Light Nutty Scent"
COMMENTS: This is such a nourishing oil which absorbs nicely in the skin that I use it in a blend of oils for my secret recipe massage oil. A lot of formulations rely on Sweet Almond Oil, but I have found I get a better slip (hands slide over skin, but not so much that the massage is ineffective or I have to work harder)with the Hazelnut. Also the very light scent allows you to scent it with a variety of scents and not have a clash. 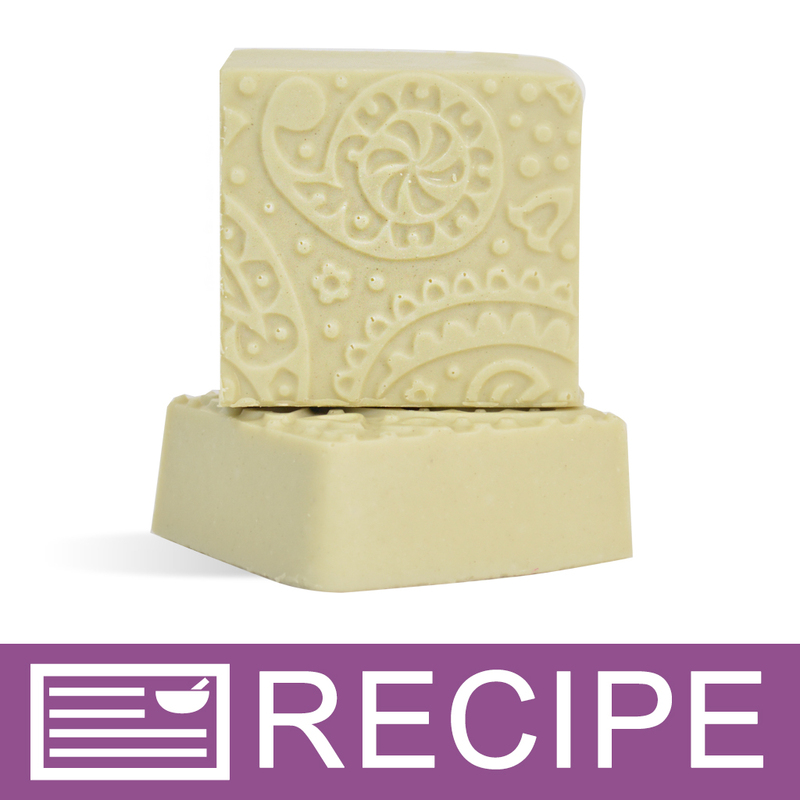 I also use this in a bar of soap that is a combination of nut oils, we scent it with chocolate and call it chocolate soap therapy for a nutty day. The bar of soap has a dense tight lather instead of a fluffy bubbly lather. In the shower or bath or even at the sink you get a little of that squeaky clean feel as you wash, but then when you dry off is when the magic happens and your skin is super soft with a light moisture barrier. COMMENTS: I just love how light this oil is, its moisturizing without being greasy, I found that its really great in shampoo bars, at about 10% in my recipe, it leaves the hair so soft and silky. Plus its a great price too! COMMENTS: Hazelnut Oil is so good for the skin, it is light and quickly nourishes the skin. It is great for those with acne, so it works wonderfully in my soaps that I want to gear to not be oil, as well as the lotions. WSP's Oil smells great, worked great for each product I made..I am very pleased with it and am sure I will be buying it again. COMMENTS: Hazelnut oil is wonderful in lotions, creams, and as a base for roll on perfume. It really shines though as a massage oil. "Large amount for small price!" COMMENTS: Love this product and there are so many uses for it. Large amount for a small price! Will definitely buy this again! COMMENTS: I make a wonderful CP soap with this oil. The lather is very soft, abundant and creamy. My skin loves it! I put hazelnut cappuccino FO in it. 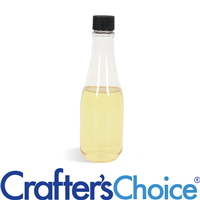 "Can I use this Hazelnut oil at 50% with Sweet Almond Oil at 50%? " Staff Answer Yes, these oils can be blended together. "Is this good for acne?" Staff Answer It is thought to have astringent properties thus making it an excellent choice for oily skin. Many people use products with astringent qualities for oily or acne prone skin. Yes, but be careful with this and all nut oils as even a slight allergic reaction can irritate the acne, or worse. "Would this blend well with witch hazel? " You'd have to shake it before each use, as it wouldn't blend together. 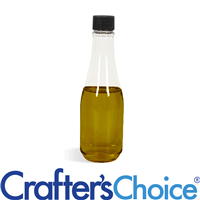 You would need to add an emulsifier, such as polysorbate, to blend the liquid and the oil. You may also need a preservative. "Would this work in shower gel?" 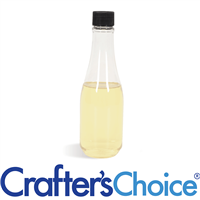 Staff Answer Oils added to a liquid soap base may need a binder to keep them mixed. Otherwise they will probably separate.